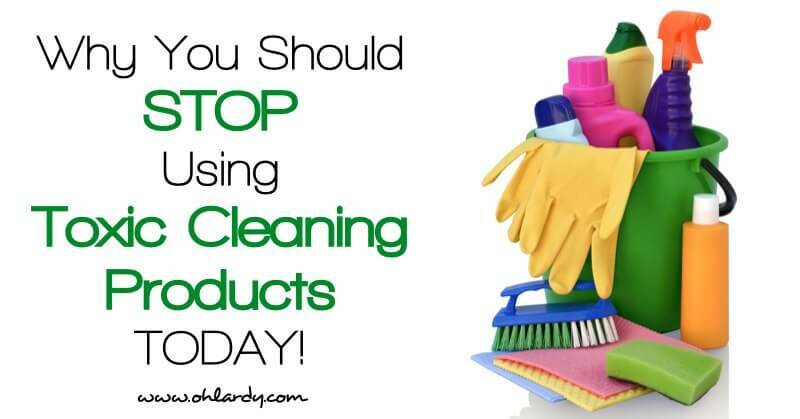 Why You Should Stop Using Toxic Cleaning Products TODAY! 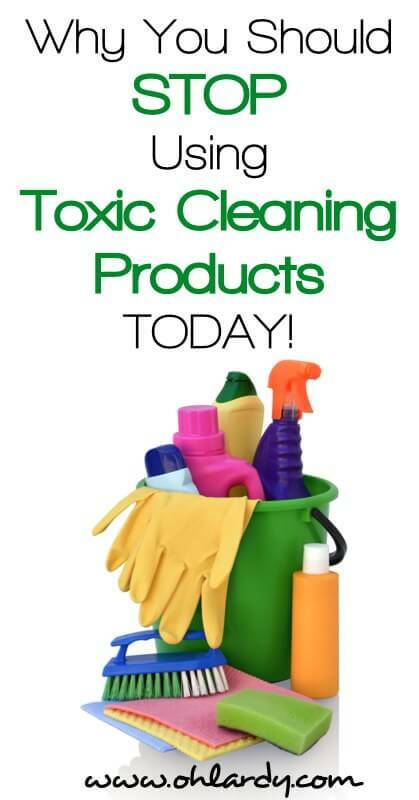 Home » All Articles » Why You Should Stop Using Toxic Cleaning Products TODAY! You know that Kelly and I are passionate about eating Real Food, getting our kids to eat Real Food and limiting things like GMOs, chemicals, artificial flavors and colors. Well, we are also passionate about getting rid of toxic cleaning products in our home, like fabric softeners, Windex and bathroom cleaners. It is amazing how clean your house can be with products made with supplies such as vinegar, castille soap, borax, baking soda and essential oils for scent. While I haven't ditched all the toxic products (I still use Cascade dishwasher detergent), many of my other products are homemade and all natural. I also have been loving use Thieves Household Cleaner from Young Living. Makes my floors sparkle and house smell great! And I love the Thieves Laundry Detergent and Dish Soap! Does the thought of removing chemicals from your home seem daunting to you? Don’t sweat it. 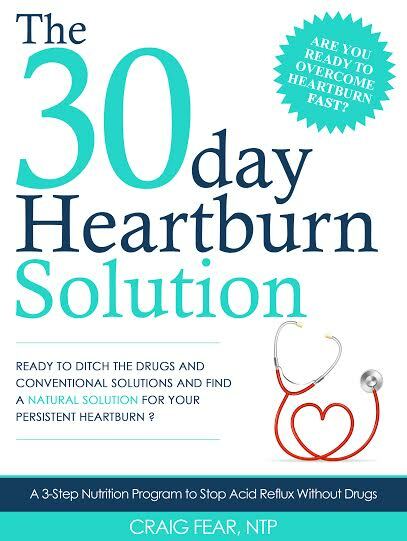 In just 5 days you can be well on your way to a toxin free home! Grab your 5 easy steps here! Have you ditched the toxic cleaning products yet? Here are reasons why you should! Many cleaning products contain numerous chemicals such as formaldehyde, arsenic, phosphates, napthalene and parabens. Many of these cleaning products have been linked to cancer, asthma and infertility. Many of the chemicals in cleaning products are not regulated. Every time you breath these fumes, you are getting these chemicals in your body. We spend most of our time indoors and our indoor air can have plenty of toxins. While there are many reasons for this (mold, chemicals from furniture and carpet, paint, etc.) one of the big reasons is the use of chemical cleaning products. If you start using natural products, you can make a small difference in the air quality of your home. 3. 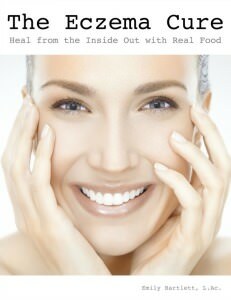 You Keep Toxins Out of Food, Why Clean With Them? 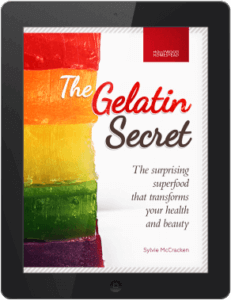 Just like Kelly and me, many of our readers are concerned about the ingredients and chemicals in our food supply. It is only a logical step to start focusing on keeping chemicals in cleaning products out of your house! By making your own natural cleaning products, you know what is in them. There are no surprises! It is so easy to make your own products. There are numerous recipes on the internet! I spend about 5-10 minutes every 4 months or so whipping up my homemade cleaners and am done! Easy peasy! Using ingredients such as vinegar, baking soda, castille soap and borax, you can make simple cleaners for pennies. Why spend $100s of dollars each year when you can spend a whole lot less and get equal, if not superior, results? You can make 2 or 3 simple cleaners and use them for multiple uses. You don't have to have separate window cleaner or stainless steel cleaner or other pricey chemical cleaners. You can whittle down the amount of products you use and clear up some cabinet space! This also means you are buying fewer bottles and will have less packaging waste. If you use only natural cleaning products, you don't have to worry as much about children accidentally ingesting the products. Many children are brought to the ER each year for ingesting poisonous household products. Younger children are constantly licking things and putting things in their mouths, as are pets. If your home is cleaned with natural products, there is less chance for them to ingest these chemicals. When you use toxic cleaning products, those chemicals get rinsed right down the drain and go right into our water supply. 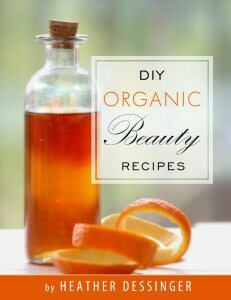 Making your own with natural ingredients will help our environment. Many essential oils are great to add to cleaning products for scent. You can add oils such as Lavender, Lemon, Thieves, Tea Tree, Purification and a whole lot more, to make your home smell great, naturally! What do you do to help ‘green up' your cleaning act? We only use Young Living Essential Oils. Have you started your oily journey yet? Follow Oh Lardy's board All-Natural Non-Toxic Cleaning ideas on Pinterest.